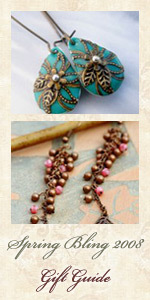 I love to view and read awesome blogs of all types and thought it would be fun to give Awards to Blogs I love! 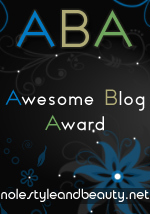 Thus, the Awesome Blog Award (ABA) was created. 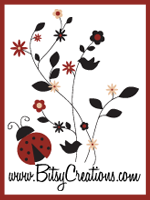 If you know of an Awesome Blog, please feel free to send me a link! I'll take a look and you could see it listed here.